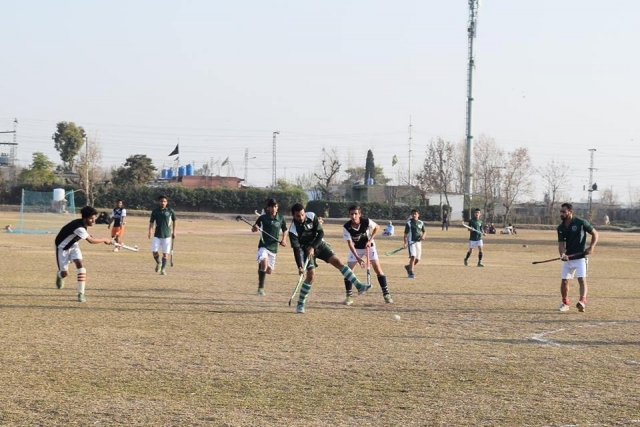 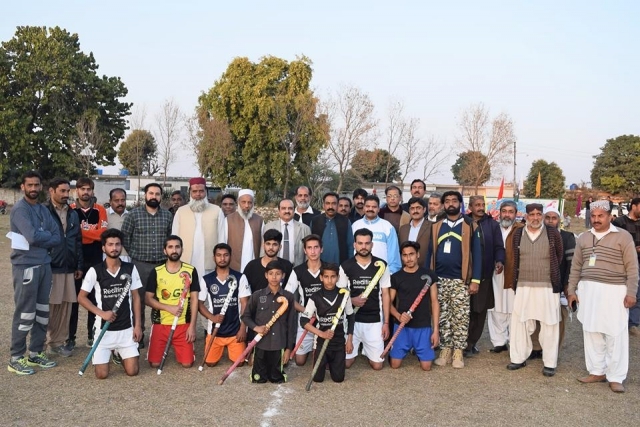 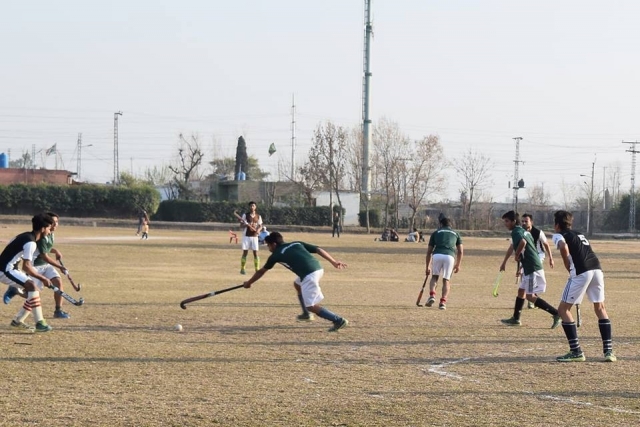 A hockey match between NIH Seniors and NIH Juniors was organized at NIH Colony Ground on 8th Feb 2018, by the Workers Welfare Association (WWA) of NIH. 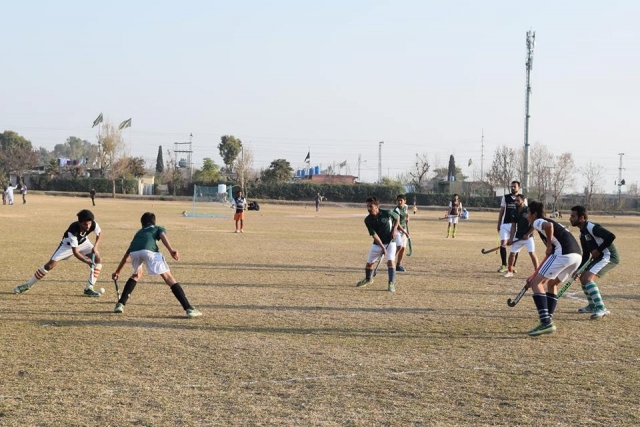 Prof. Brig. 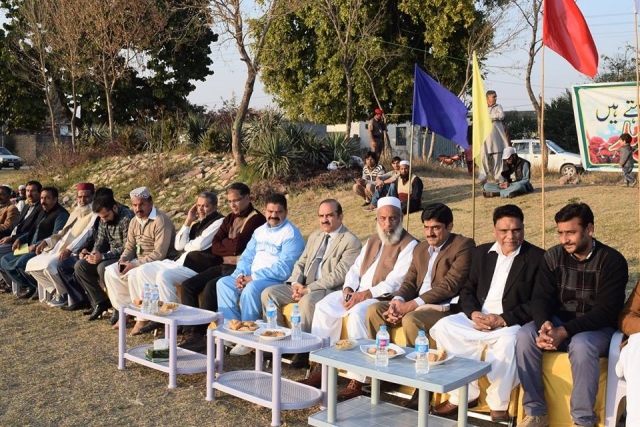 Aamer Ikram, Exective Director NIH and Head Workers Welfare Association was chief guest of this occasion. 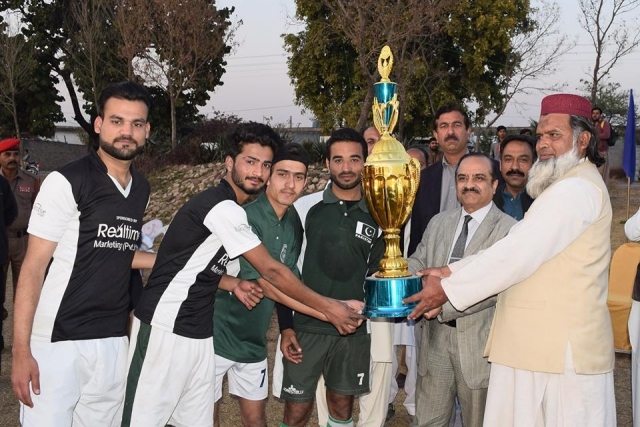 The chief guest awarded the trophy at the end of the match. 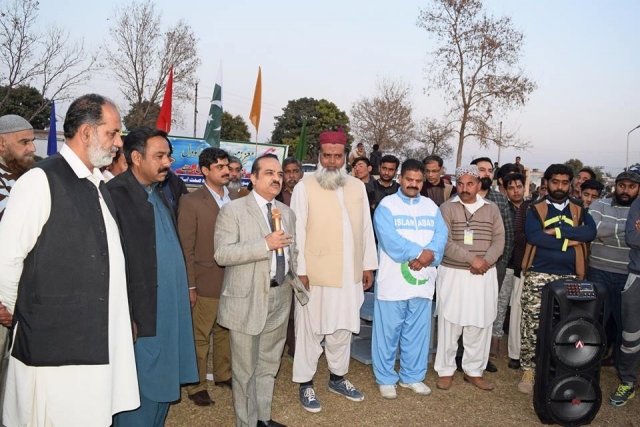 Mr. Qasar Alam, President WWA, Ch. 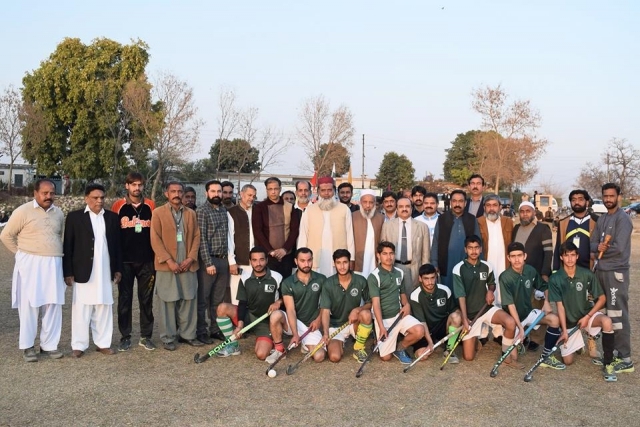 Qadeer Ahmed, General Secretory and the members of Executive Council WWA, also participated in the post match ceremony.